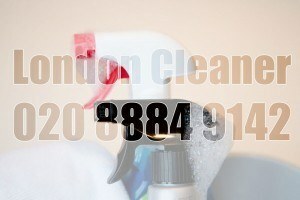 London Cleaner supplies professional cleaners to all London areas within the M25 peripheral. We offer a range of professional office cleaning, commercial cleaning, carpet cleaning, rug cleaning window cleaning services, to both companies and individuals. Our work is carried out at an exceptionally high standard. For no obligation quotation or for more information about our commercial cleaners please call us on 020 8884 9142 or contact us online.